I’ll keep this short and sweet! It’s been a busy week, I’m so very tired, and I have a mountain of laundry waiting for me! 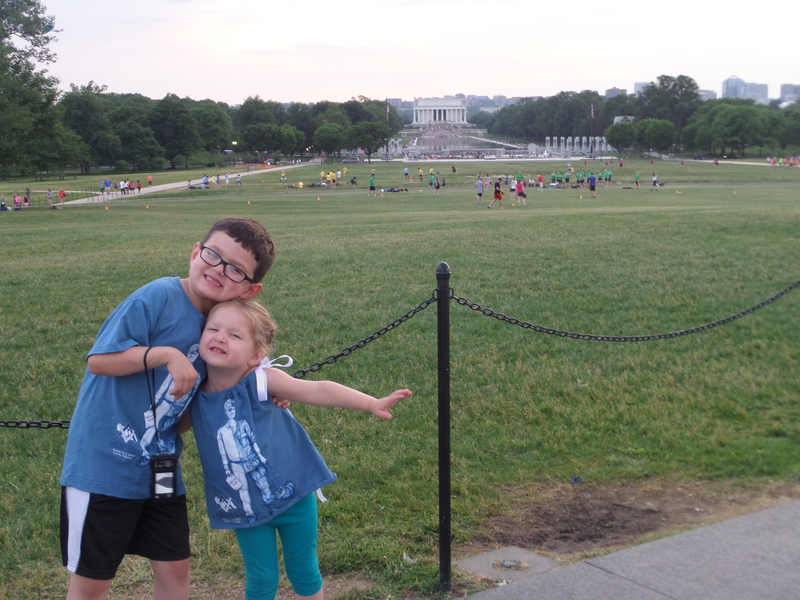 We returned yesterday from the most amazing family vacation in Washington DC! This trip was a vision of my dad’s years ago, and became reality through planning by my mom. There were 11 of us on the trip, 8 adults and 3 kids (my niece and my own 2 kids). I feared my 3-year-old daughter would have massive tantrums every day from the chaos and lack of sleep. 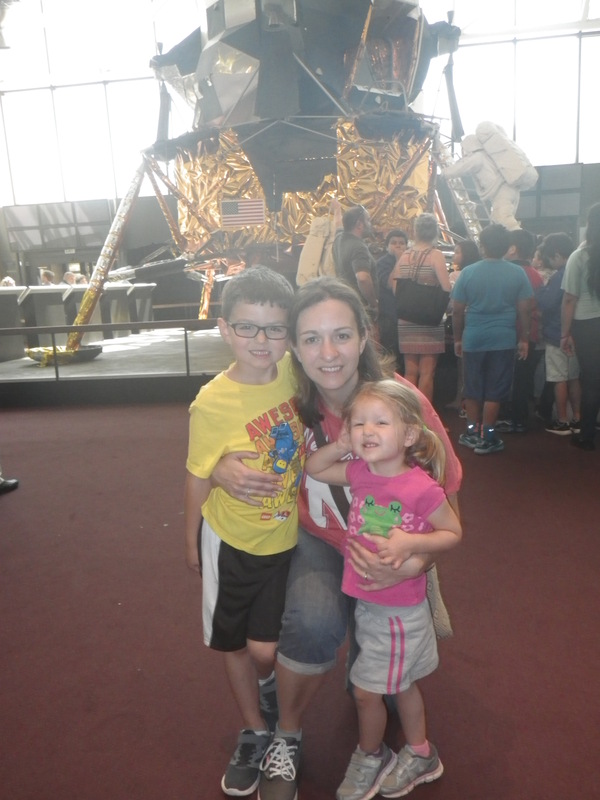 But all 3 kids were amazing – well behaved, great listeners and respectful all week! We were there for 6 days, and we were able to see and do so much. Washington DC is an incredible city with so much history to discover, and opportunities to honor and respect the people that built and protect our country. We stayed together for most of our trip, so got used to counting off to 11 all the time. This slowed our pace down sometimes, and we most certainly looked like tourists. But it was important that we were together; experiencing each high and low as a group. As we prepared to depart our hotel for the last time yesterday morning, we had to say our first good-bye to my sister. She stayed behind to begin a 10-week walk (alone!) on the Appalachian Trail through Virginia. In her words, she is walking 540 miles. By herself. In the woods. So proud of her, and so excited to hear about her travels! (You can see more about her journey here: Destination Damascus.) But there were tears and hugs as we said good-bye. And then for the rest of our travels home that day, it was odd to count to only 10…. We made it home late last night. 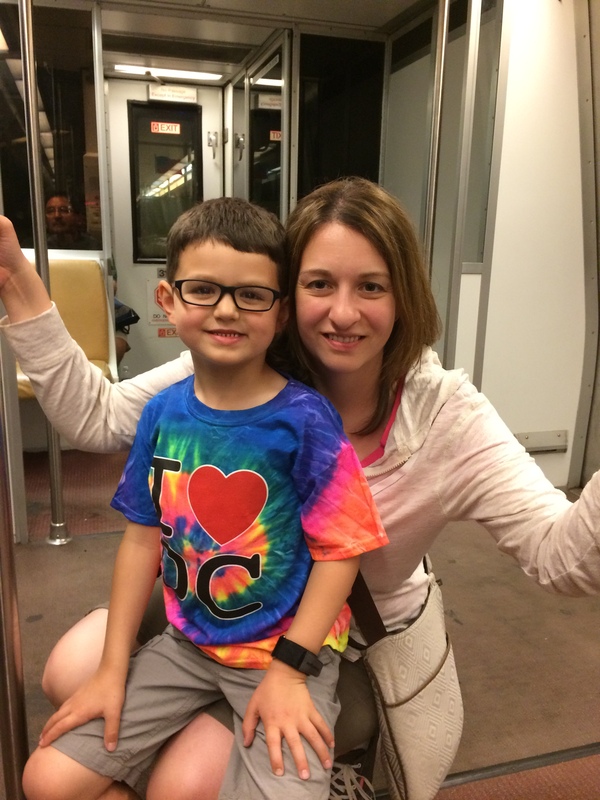 We were all tired and emotional, especially my dear 3-year-old who I think was verbalizing the emotions we all felt. I stood in front of our house and looked around the driveway as small groups of people said good-bye and hugged while tears flowed. It was an emotional experience. While we are fortunate that we had the means to make a trip like this, the real blessing is that we have this deep, extended family connection. Our tears on the last day we were not really because we were sad to leave the city of Washington DC, but we were sad to split up our little community of travelers. The greatest gifts from God are not our material possessions but the love we share with others. To read similar musings, see My Favorite Place – It’s not the WHERE, but the WHO. Categories: Family | Tags: blessings, faith, family, God, good-byes, love, parenting, vacation | Permalink.